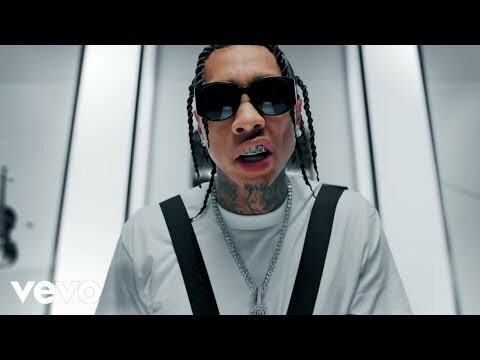 With a rangy set of friends from Fall Out Boy to Lil Wayne, it was obvious from the start that Tyga was not your everyday rapper from Compton. After recording a mixtape and promoting it around the city, Tyga ran into his cousin, Gym Class Heroes member Travis McCoy, in the Flight Club L.A. sneaker shop. Their conversation went from shoes to rappers, and as Travis' group went from unknowns to MTV stars, he would always remember that talk and his cousin's unique style. Travis signed Tyga to his Bad Squad label and then invited him along when the punk-pop group Fall Out Boy came calling. 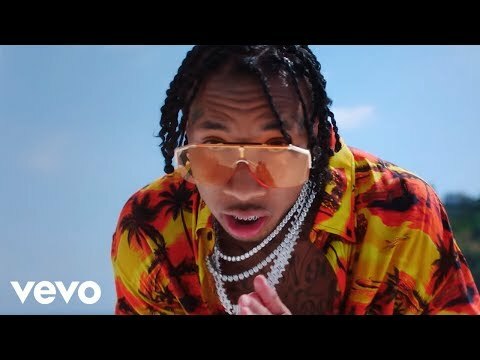 Travis and Tyga would appear on the remix to Fall Out Boy's "Arms Race," which also featured Kanye West, Paul Wall, Skinhead Rob, Lupe Fiasco, and Lil Wayne. When the remix became a hit, Tyga found himself performing the track on MTV's Video Music Awards in 2007. He soon entered the studio to do some guest shots for his new friend Lil Wayne before shifting the focus to his solo career. His first single became the hooky "Coconut Juice," a S*A*M & Sluggo production that borrowed a bit of Harry Nilsson's hit "Coconut." As the club track was climbing the charts in the spring of 2008, Tyga was hard at work on his debut album, No Introduction, which was officially released that June. 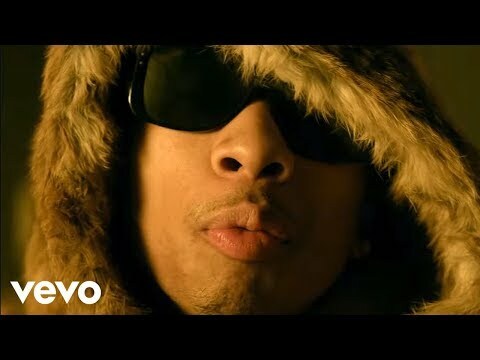 Book Tyga for shows and concerts at Heavy Rotation booking agency. Worldwide Bookings with HR Booking. Tyga Booking, Book Tyga. 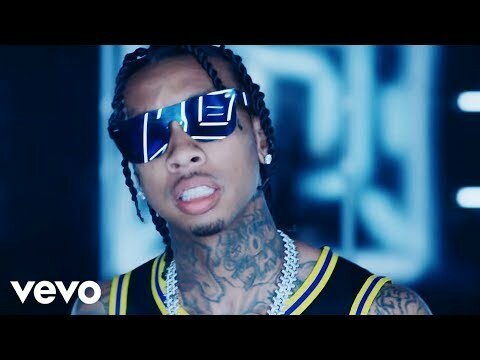 Book artists like Tyga, Tyga booking agent, contact Tyga email, Tyga manager, Tyga management for concerts, bookings, biography, pictures, videos. Tyga may be available for your club shows, private party, festivals or other events.